I met Rachel in sunny Miami in August 2016 and we instantly fell in love with each other. No seriously, I'm not kidding. We joke that we're soul sisters, but I'm pretty sure in another life we'd be twins. Rachel is part firecracker and totally brilliant. (She's from Philly, you know the drill). After a night out in Coral Gables where we literally laughed until we cried, and talked for hours about entrepreneurship, creating from the heart, essential oils, strategy, colonics treatments (oh yes - we went there), webinars, and passive income... I knew I had to interview her and introduce her to all of my peeps. So Rachel and I got on a call and she told it to me straight, as I expected. This episode is full of SO many golden nuggets. Balance in your business... is it a mythical unicorn? Does it exist? 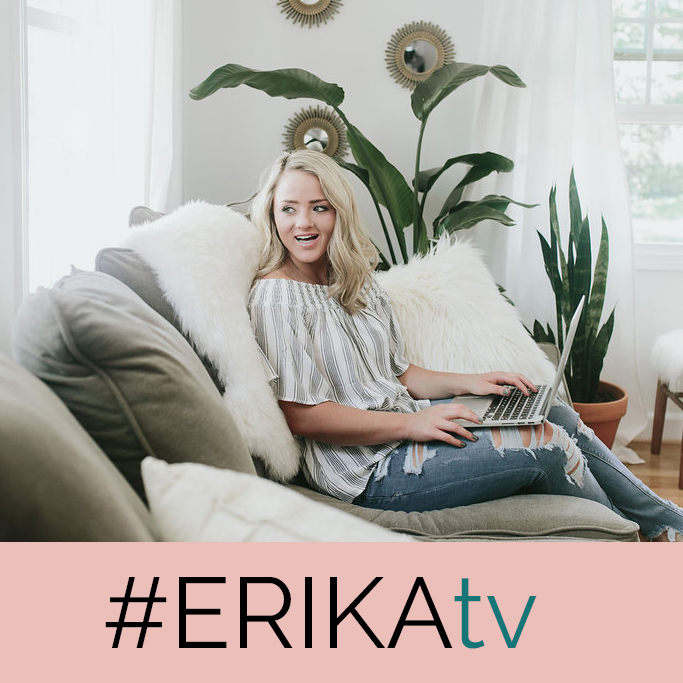 Rachel shares how she balances life, kids, health, her team, clients, creating massive amounts of content for her community and more with grace. You've heard about "nurturing your list" but nobody does it quite like Rachel. She's a pro at engaging with her people and creating raving, obsessed customers who continue to buy from her. Her secret is in free, high value opt-ins and affordable programs on the front end. You'll hear her explain how she strategizes this piece in her business. "Would I hire myself?" is a question Rachel asks herself and encourages you to ask, too. If you're struggling with getting things done and creating progress, you don't want to miss this. My favorite part about this interview is when we started talking about tripwires. A tripwire is a low, introductory type offer that's presented on the back end of an opt-in offer. It can be priced anywhere from $7 to $47, but there aren't any hard rules. So if someone see's your promotion for a free checklist or swipe file, gives you their name and email address to get access to that "opt-in", they are then "tripped" on the next page which is where the tripwire is presented on a short sales page. I love tripwires! I think they get a bad rap because people give really low value and those on the receiving end have felt disappointed after making the purchase. But in this interview, Rachel and I talk about what makes a tripwire awesome and how to make your customers drool with excitement for whatever's next. At the end of the day, I've had a lot of success when I've given value generously. So much so that "generosity" is one of my business' core values. Rachel and I both believe that people are in desperate need of high value at affordable costs... so we love to create that in our businesses. Rachel Feldman is a health coach turned business launch coach. Rachel helps her clients to build profitable and sustainable businesses so they can build successful businesses online and offline. 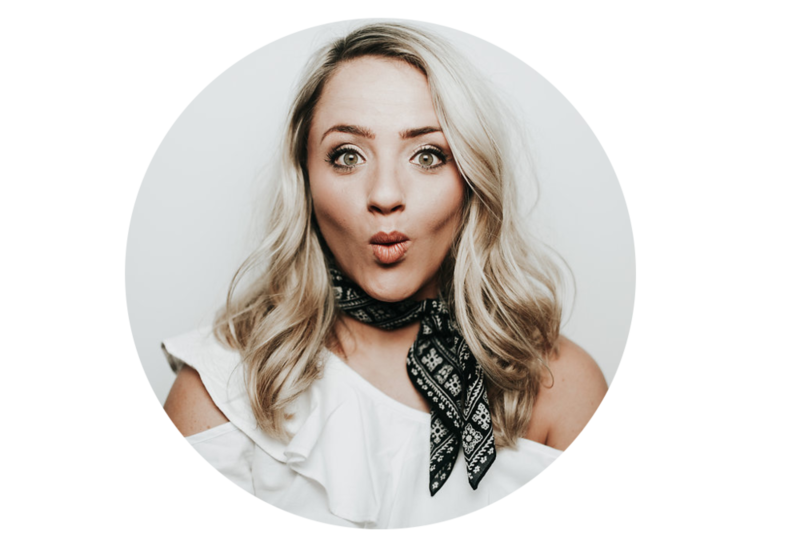 After only earning 13K her first year in coaching, she knew she needed to learn how to create a sustainable business built with a solid sales funnel. Rachel went from making 13K to 72K by year 2 1/2 and then broke six figures in her third year of business. Today, Rachel teaches the same system she built her successful health coaching practice to other health and wellness professionals. She's helped more than 8,500 health coaches rock their biz to the next level with passion and profits. She works with coaches in her private practice and is the creator of the Done For You Programs for Health Coaches. She created these programs for coaches so they could spend less time creating and more time marketing their business and brand. She knows the importance of saving time being a Mom and a CEO. Rachel graduated from the Institute for Integrative Nutrition in New York City, Wild Rose Natural College of Healing, the International School of Detoxification and Natalia Rose Advanced Detox Certification Training. Published in Huffington Post, Thrive Global, Florida Man and Woman magazine, Mind Body Green, Williams & Sonoma blog, and Ripe & Ready, among others, she's a driven entrepreneur and spends her spare time teaching “How to create a profitable business” at the Hippocrates Institute. Even though she's always on the go, teaching, speaking on podcasts and summits, she makes time in her day for a green smoothie and chocolate at noon and a cuddle session with her kids at night. 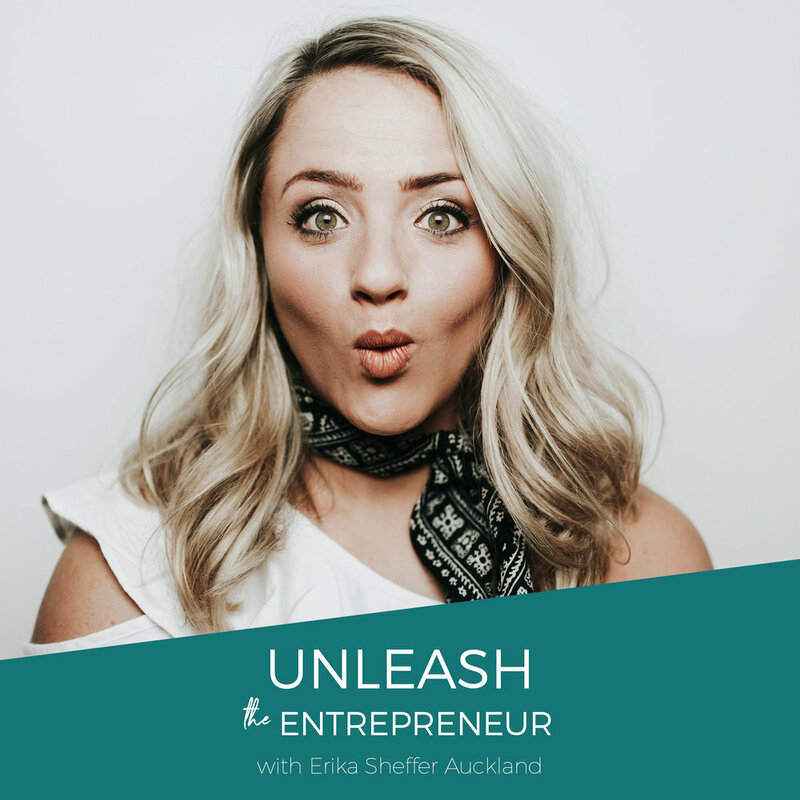 Feb 17 Unleash The Entrepreneur Podcast is LIVE!